Age 75, passed away on Wednesday, October 24, 2018. Beloved husband of Dymphna “Dee” Green. Son of the late Lee Robinson Grauel and the late Goldie Anna Lyles Grauel. Brother of Nancy Lee Donde of Las Cruces, NM. Father of Scott Grauel (Theresa) of Wichita, KS and Robyn Reid (Ryan) of Dallas, TX. Stepfather to Jennifer Russo (Cassidy) of Baton Rouge, LA and William Donaldson IV also of Baton Rouge, LA. Grandfather to Kendal Grauel, Kassie Allen, Andrew Reid, Kyle Reid, Sarah Reid, Kyleigh Russo and Jules Donaldson. Great-grandfather to Xander Grauel and Lincoln Grauel. Uncle to Samantha Anne Lerner and Matthew Donde (Deja) of New York. Nephew to the late Bert Grauel (Mary Lou Grauel). William was loved by his brothers and sisters-in-law, many nieces and nephews, his “work wife” Lillian, and a host of friends. 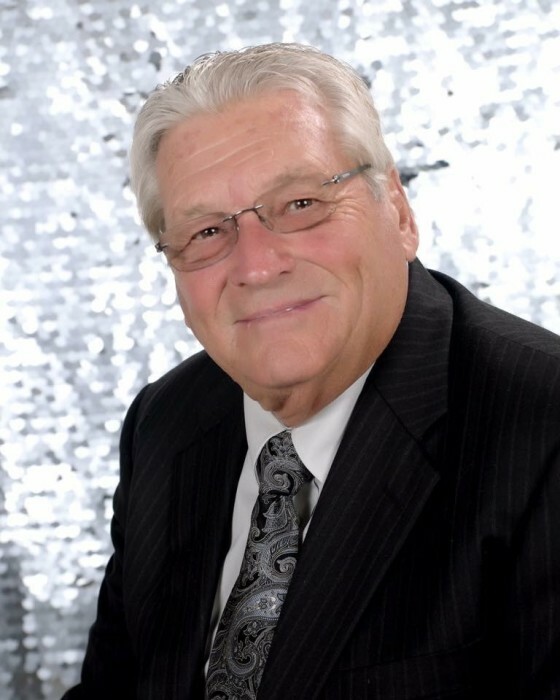 Bill started his career in sales with Dolly Madison in 1966 and moved on to Glen Smith Tires & Oil; Michelin Tires: Joe Esco Tire & Co and last with American Tire Distribution in Baton Rouge. Bill lived in many places throughout the United States and found his soul mate at McDonalds on Coursey Blvd. in Baton Rouge, LA. The family would like to extend a tremendous special Thank You to Dr. David Moll and Clarity Hospice of Baton Rouge for their amazing care and comfort.